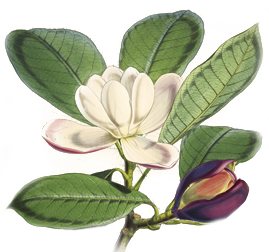 The Biodiversity Heritage Library (BHL) is the world’s largest open access digital library for biodiversity literature and archives. BHL is revolutionizing global research by providing free, worldwide access to knowledge about life on Earth. To document Earth’s species and understand the complexities of swiftly-changing ecosystems in the midst of a major extinction crisis and widespread climate change, researchers need something that no single library can provide – access to the world’s collective knowledge about biodiversity. While natural history books and archives contain information that is critical to studying biodiversity, much of this material is available in only a handful of libraries globally. Scientists have long considered this lack of access to biodiversity literature as a major impediment to the efficiency of scientific research. 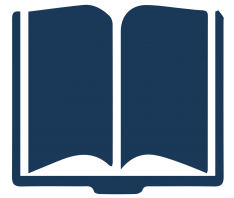 The BHL portal provides free access to hundreds of thousands of volumes, comprising over 56 million pages, from the 15th-21st centuries. In addition to public domain content, BHL works with rights holders to obtain permission to make in-copyright materials openly available under Creative Commons licenses. 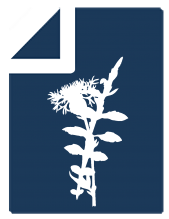 The BHL consortium works with the international taxonomic community, publishers, bioinformaticians, and information technology professionals to develop tools and services to facilitate greater access, interoperability, and reuse of content and data. 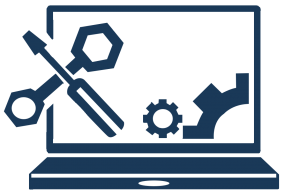 BHL provides a range of services, data exports, and APIs to allow users to download content, harvest source data files, and reuse materials for research purposes. Through the Global Names Recognition and Discovery (GNRD) service, BHL indexes the taxonomic names throughout the collection, allowing researchers to locate publications about specific taxa. BHL actively engages with worldwide audiences using a range of social media tools and online initiatives. Through Flickr, BHL provides access to over 134,000 illustrations, enabling greater discovery and expanding its audience to the worlds of art and design. BHL also supports a variety of citizen science projects that encourage volunteers to help enhance collection data. 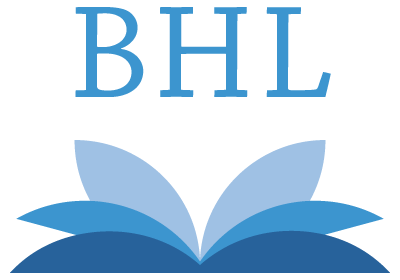 Since its launch in 2006, BHL has served over 7 million people in over 240 countries and territories around the world. Through ongoing collaboration, innovation, and an unwavering commitment to open access, the Biodiversity Heritage Library will continue to transform research on a global scale and ensure that everyone, everywhere has the information and tools they need to study, explore and conserve life on Earth. Learn more about the history of BHL.